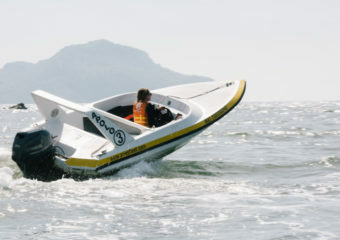 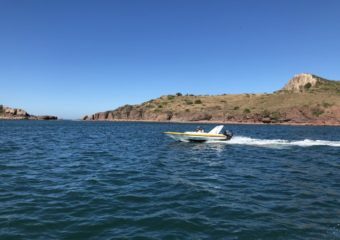 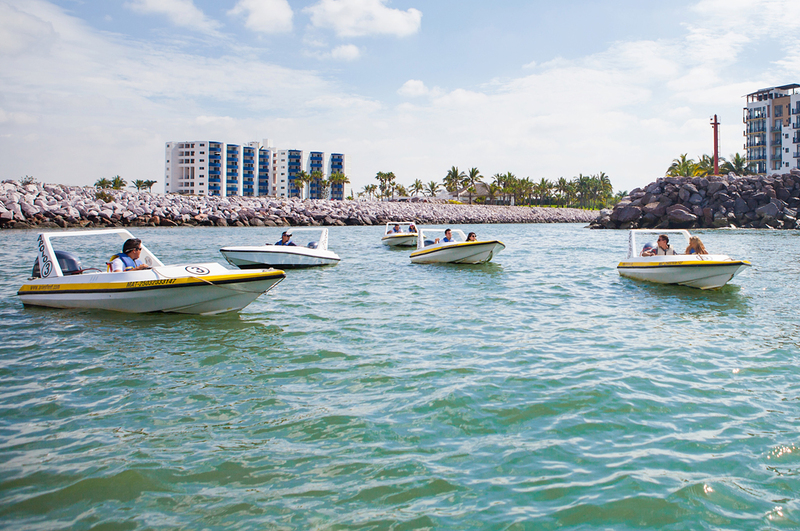 Come on board our speed boats and experience an incredible adventure. 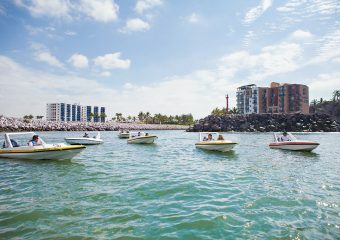 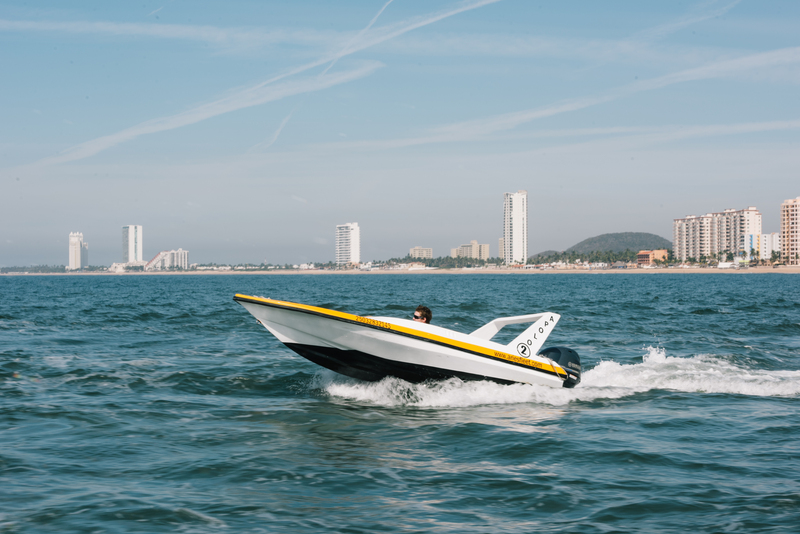 Take inMazatlán’sbest views and natural attractions, or admire the largest marina in México from a different perspective! 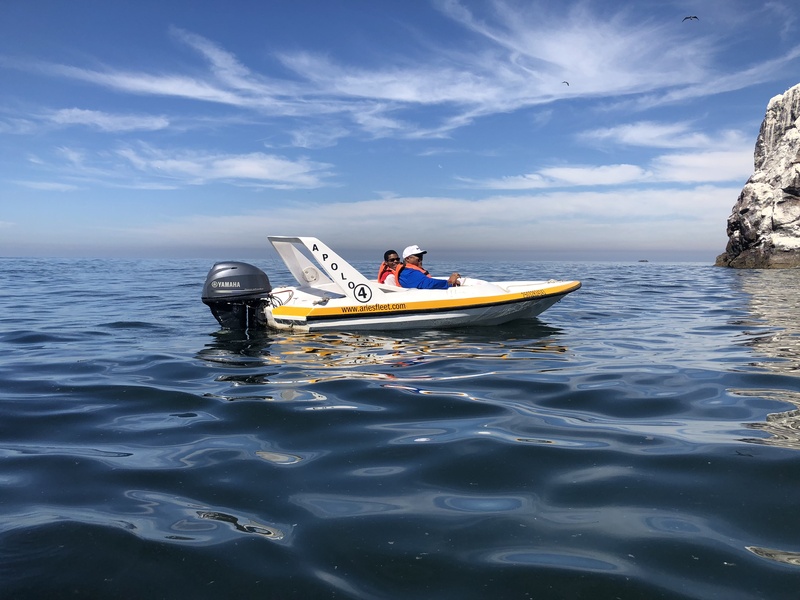 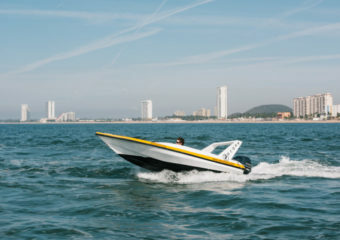 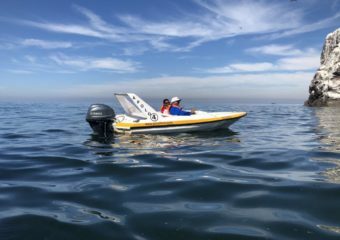 Dare yourself to experience an incredible ocean adventure while driving your own speed boat. 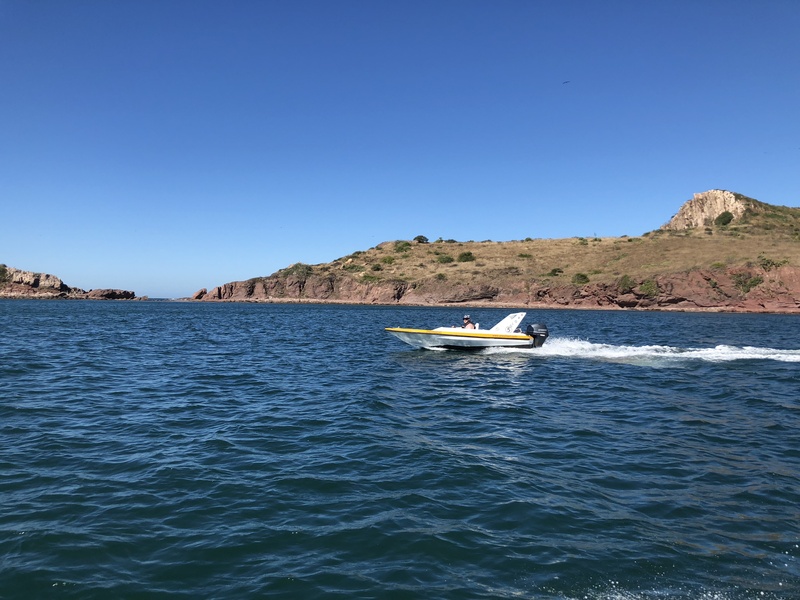 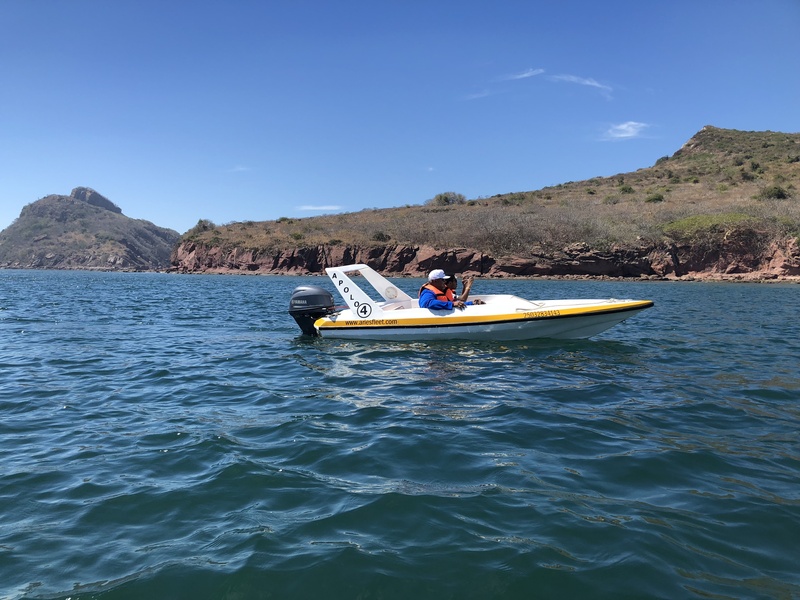 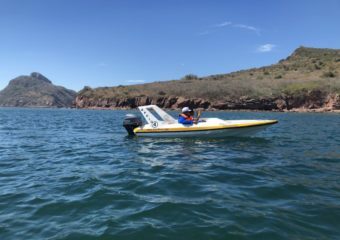 Whether you choose to tour around Mazatlán´s bay and enjoy its attractive shores,or admire the beautiful homes and landscapes in México´s largest marina, we guarantee you’ll have a magnificent experience.